If your computer asks for your password, enter it now. When the AVG installer is open, click the prompts on-screen to proceed with the installation by clicking “Next” when appropriate. You do not need to install the “Internet Security” portion of the AVG antivirus program. Use the “Scan now” button in the AVG program to begin your PC’s first antivirus and malware scan. Allow AVG plenty of time to scan everything on your computer’s hard drive. Then come back later and see what it found, remove any threats, and continue on! AVG scans for all common types of virus threats and malware, including but not limited to standard virus executable files, malicious browser bars, and other types of infections. AVG will also (usually) remove threats that cause a hijacked browser. 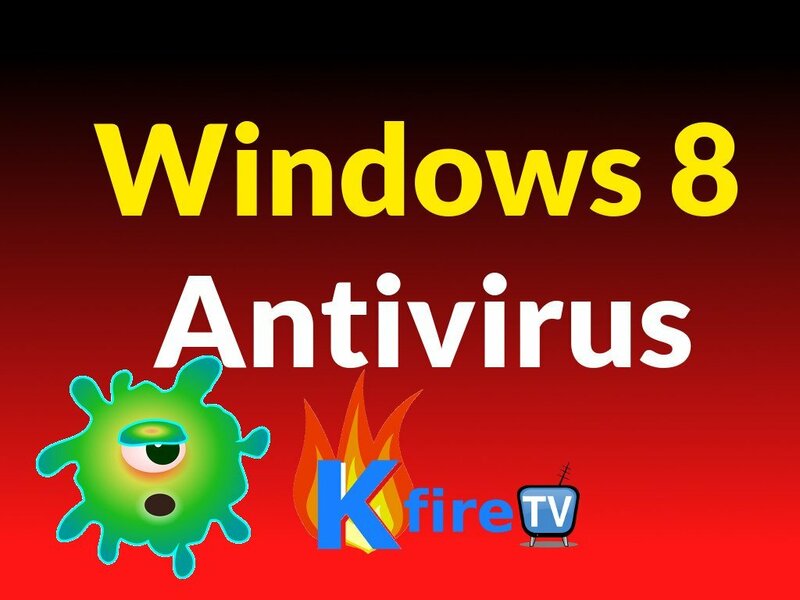 The depth of an antivirus scan is extremely important these days, because there are antivirus threats approaching us from every angle in every way. So it’s necessary to use a top-rated antivirus app that scans comprehensively by searching through your hard drive, browser, temporary files, and programs to identify threats. AVG is a top-notch antivirus program that has been protecting PCs for several years now. Avira supposedly uses the best Antivirus algorithm for detecting malicious software, which comprehensively scans your computer’s hard drive for all kinds of threats and backdoor (trojan) apps. Microsoft Security Essentials, even though created by Microsoft, is actually a nice, lightweight Antivirus app for Windows. Security Essentials scans your PC for a variety of harmful software, virii, trojans, and malware. The Ninite website features AVG as one of their free downoads. So go to http://ninite.com, check the AVG box, and click Get Your Ninite. Then run the Ninite installer and boom – AVG is installed! What Windows 8 tutorial videos would help you out? Let us know! Or if you have questions about AVG, ask us on the KFire YouTube channel.